In recent years, Tijuana growth has become quite noticeable. The city has blossomed into a booming center for manufacturing, tourism, and commerce. 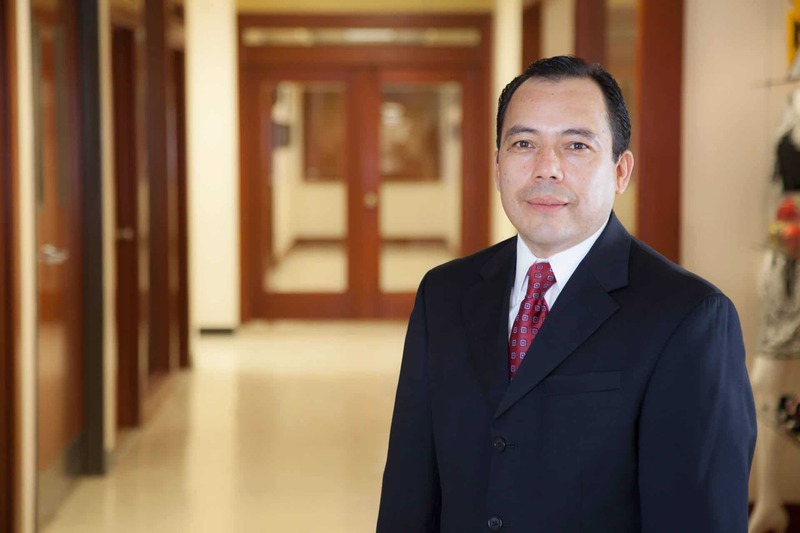 Tijuana Manufacturing has enabled American executives to experience the appeal of a foreign country with the convenience of being ‘just across the border. Though once considered a risky border region, Tijuana has made significant strides in increasing public safety, attracting industry, and growing the city’s quality of living. They like the vibrant scene here with culture, with food, with craft beer and wine. It’s not necessarily an economic thing. It also becomes a life style. On the industrial front, many large companies manufacturing in Tijuana have expanded their investment in Tijuana in recent years. In 2015 alone, dozens of foreign companies announced renewed investment with over $1 million USD pouring into the region creating thousands of jobs. The city is viewed as both a cultural center as well as a leading industrial region. Tijuana has a lot to offer. With booming economic activity in the automotive, aerospace, and electronics sectors, the region’s focus on manufacturing in Tijuana and economic incentives has paid off. Skilled labor is abundant in the area, and Tijuana is home to one of the highest concentration of English speakers in the country. The city is part of the California-Baja California mega-region, known for its strong infrastructure and extensive manufacturing operations. City life and the cost of living are assets significantly contributing to Tijuana growth. It is one of the Mexico’s most affordable cities for an upscale lifestyle, with an abundance of museums and cultural centers, thousands of restaurants and attractions, and internationally recognized cuisine and entertainment. Just minutes away from San Diego – recently named one of the world’s smartest cities – Tijuana is also a well-developed technology center. Another asset driving Tijuana Manufacturing and Tijuana growth is connectivity. The city is a mere two hours from the Port of Los Angeles, one of the most robust ports in North America. Area businesses are able to ship freight by truck to anywhere in the US within 1-5 days. In addition to proximity to international airports in San Diego and Los Angeles, Tijuana has a large, international airport of its own, offering flights to all the major areas in Mexico and the US as well as major cities in Asia. 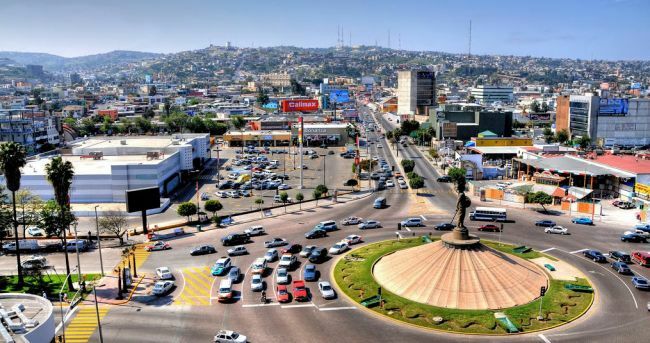 For these and many other benefits, Tijuana growth is expected to rise as the region becomes increasingly connected, invested, and diverse.